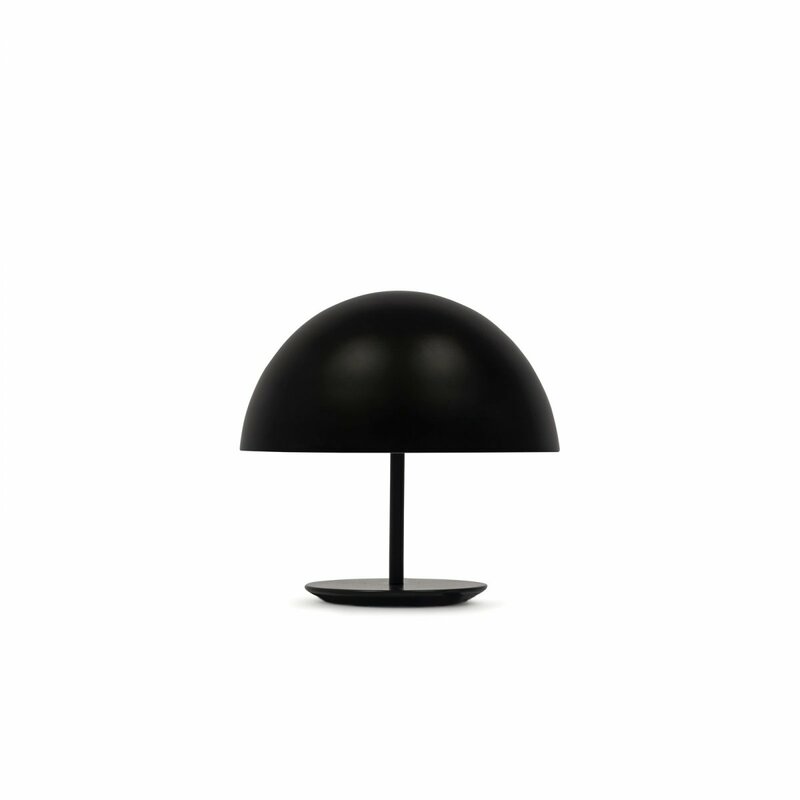 Baby Dome Lamp is a modern table lamp with a timeless aesthetic, designed by Todd Bracher for Mater. 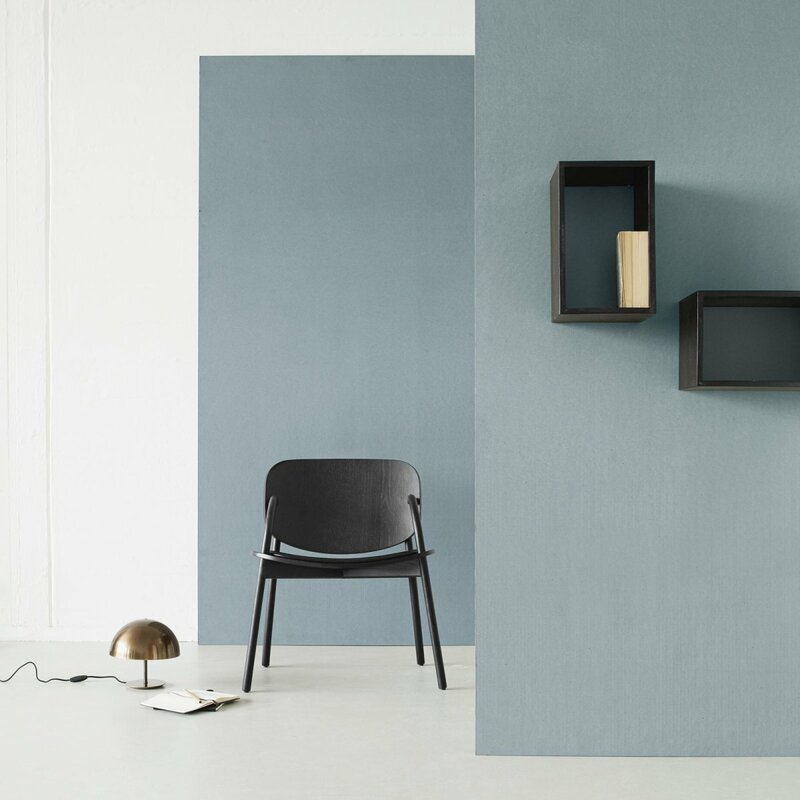 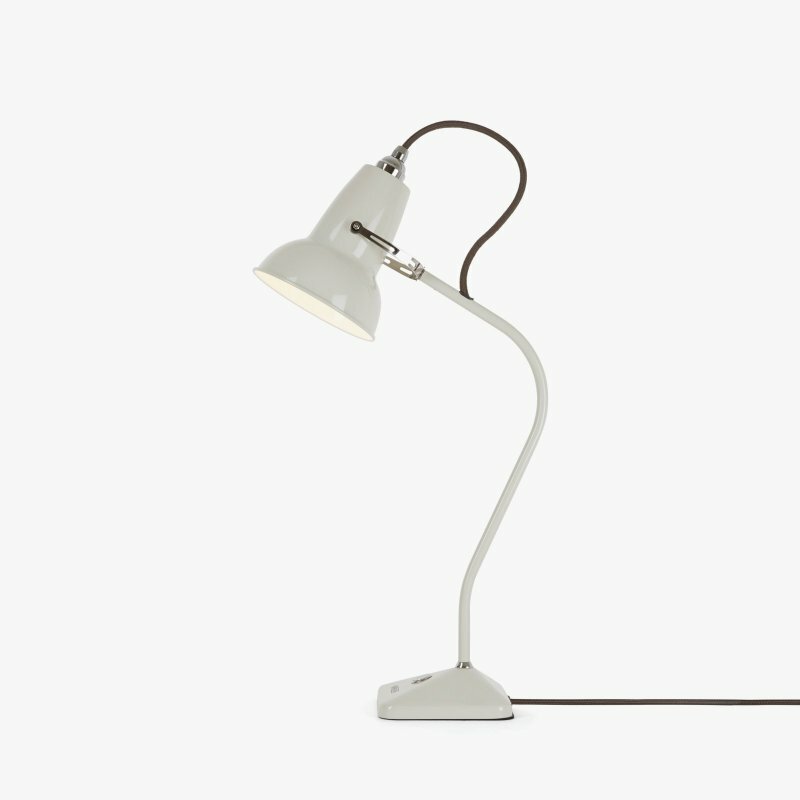 An award-winning piece of luminaire. 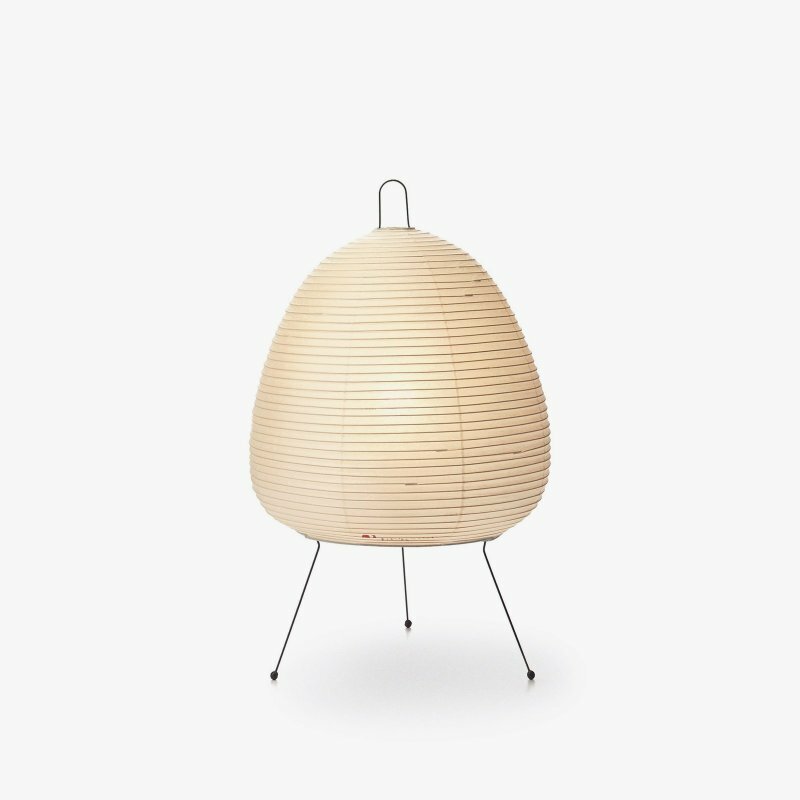 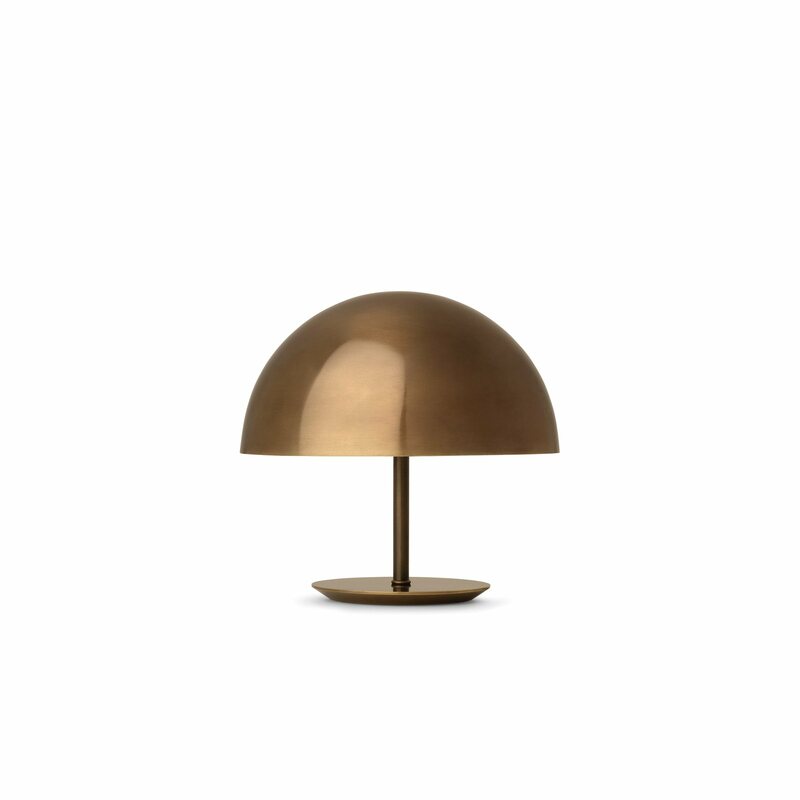 Timeless and iconic with a spherical shade, which creates a gentle glow. 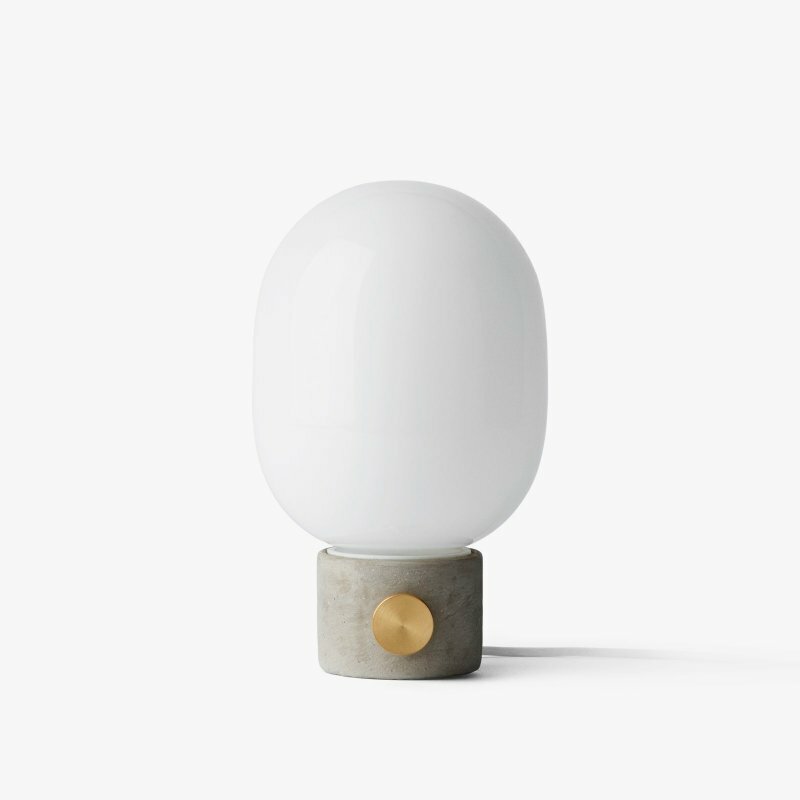 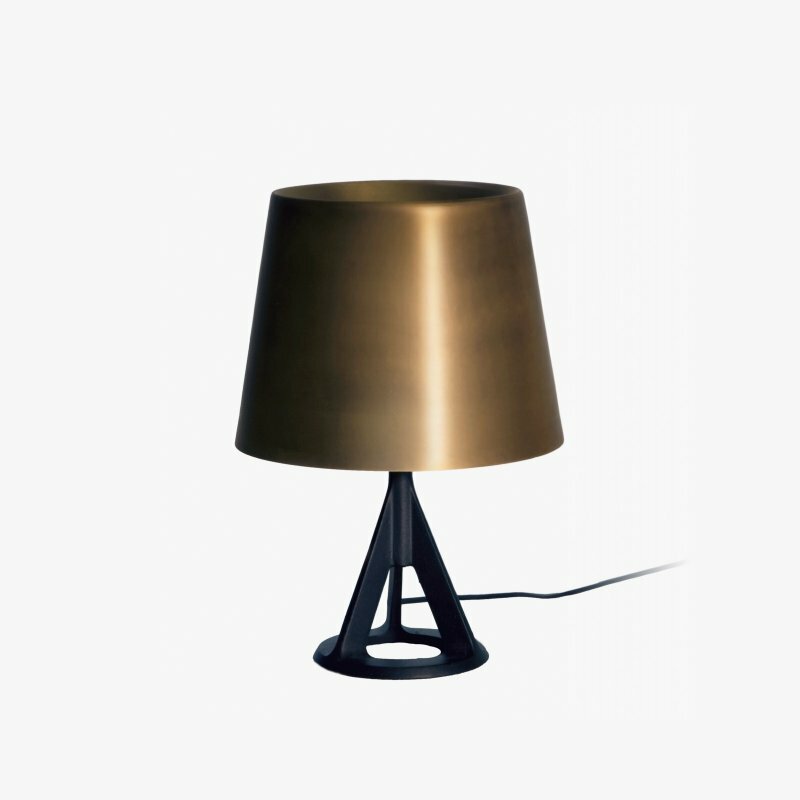 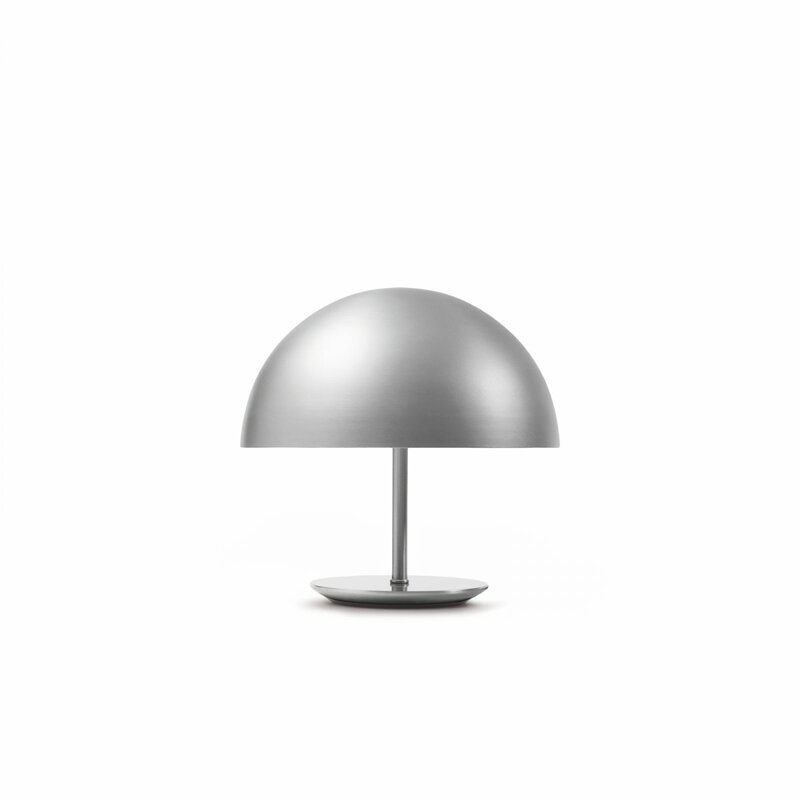 Baby Dome is a minimalist and streamlined table lamp designed to complement both residential and commercial decor.